The artist information is ready and published. Registrations are OPEN! 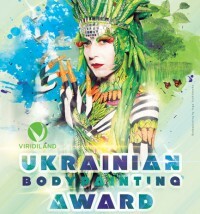 All three places have FREE participation at the World Bodypainting Festival 2019.